It points out the dangers of leaving something unattended on the stove. Especially cooking oil, which if left heated sufficiently.. can explode, according to London Firefighter Platoon Chief Paul Carew. 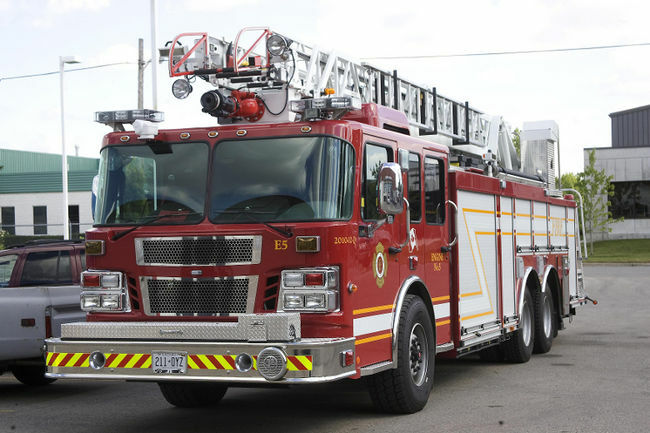 Around 3:30 Tuesday afternoon, London Firefighters were called to an apartment complex on 100 Huxley Street. The cause was from an occupant leaving oil on the stove for a phone call. Reports say there was heavy damage to kitchen area, especially around the stove. Damage estimate is pegged at 50,000.